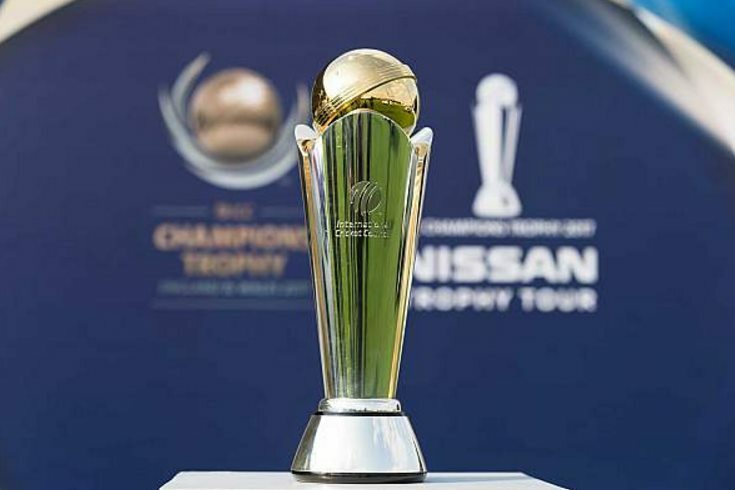 The ICC Champions Trophy 2017 is going live from June 1 to June 18 at England after few warm-up matches. The first match has scheduled between the host country and Bangladesh. All the Cricket fans around the world are eagerly waiting to watch one of the prestigious events, ICC Champions Trophy 2017. In this year, West Indies is out from the list of both groups. Whereas, the top eight countries are set to battle up with each other in this tournament. The Defending Champions India is ready with their strong bowling and batting squad. Check all the Squad list here below. The ICC Champions Trophy 2013 was won by India lastly under the captainship of MS Dhoni. Now, the team going to play under the guidelines of Virat Kholi in this year. As per the fixtures, India set to play against Pakistan as the first match. Australia is facing New Zealand on June 2 and it is the first match for both of the team. Sri Lanka vs South Africa is the fixture of a third-day game. All the matches are started at 10:30 AM LOCAL, 09:30 AM GMT, 07:30 PM AEST, 03:00 PM IST, 11:30 AM SAST except only one June 7th match. Totally 15th matches will be played in this ICC Champions Trophy 2017 from the grounds of Kennington Oval in London (6 matches), Edgbaston in Birmingham (5 matches), Sophia Gardens in Cardiff (4 matches). Because of the Group separation, teams of England, Bangladesh, Australia, and New Zealand are going to play each others from Group A. And the another set of India, Pakistan, Sri Lanka, and South Africa in a Group B to start their battles with each others. In the ODI rankings of ICC 2017, South Africa and Australia are the first two teams. India placed at the third position. New Zealand and England are the fourth and fifth teams. Sri Lanka and Bangladesh have spotted at the sixth and seventh places respectively. The Last team at the eighth position, it is Pakistan. NOTE: Result of the match will be updated at the end of every matches. All the ICC Champions Trophy 2017 matches scheduled at 10:30 AM LOCAL, 09:30 AM GMT, 07:30 PM AEST, 03:00 PM IST, 11:30 AM SAST except only one on June 7th match, it is at 01:30 PM LOCAL, 12:30 PM GMT. Indian subcontinent: Star Sports 1/HD, Hindi 1/HD. UK: Sky Sports. Stay tuned for the more latest updates!